You’re in! 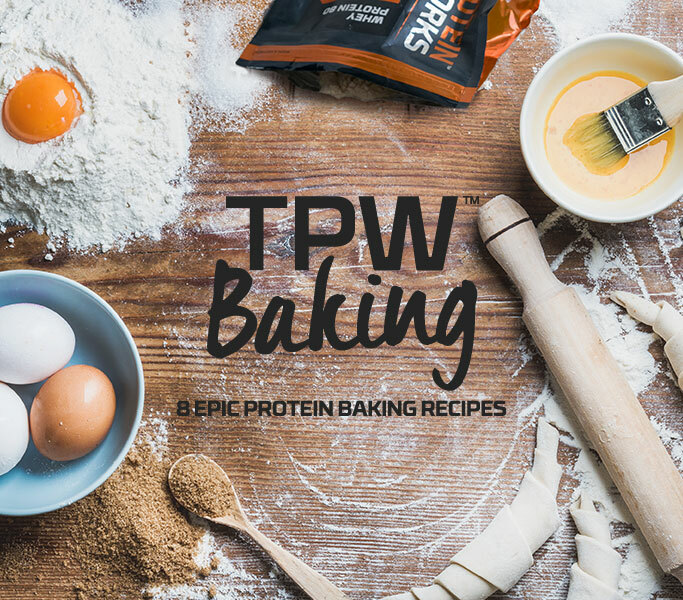 Keep your eyes peeled on your inbox, your exclusive TPW baking recipe book will be landing soon! By entering this competition you are also agreeing that we use your data for marketing purposes which may mean that you will receive marketing communications from us. Competition is open to UK residents only where winners will be selected randomly and contacted via e-mail and announced on Facebook. Only one entry per user. Competition closes when the last of the prizes are claimed.